UNED, Madrid 26 de octubre de 2018. 10:20-10:40: The Fifth Column: rethinking the Morisco’s visual representation. Borja Franco Llopis (UNED). 10:40-11:00: La visión del cristiano como “otro”. Alteridad en el Mediterráneo Otomano. Miguel Ángel de Bunes Ibarra (CSIC). Sesión 3: El Mediterráneo: espacio de conflicto, espacio de intercambio. 15:50-16:10 Caravaggio in Malta and his connection to the Ottoman Art. Filiz Çakir Phillip (Aga Khan Museum Toronto). 17:50-18:10: American objects at the beginning of the sixteenth century Antonio Urquízar Herrera (UNED). Evento patrocinado por la Facultad de Geografía e Historia y el Departamento de Historia del Arte de la UNED y organizado dentro del proyecto: HAR2016-80354-P. IMPI. Antes del orientalismo: Las “imágenes” del musulmán en la Península Ibérica (siglos XV-XVII) y sus conexiones mediterráneas (Ministerio de Ciencia, Tecnología y Universidades- Fondos FEDER). This entry was posted in Conference, Uncategorized and tagged art, Conflict, early modern, exchange, Late Medieval, Madrid, mediterranean, mobility, networks, sociability, Trade, Travel, UNED, Workshop on October 10, 2018 by costanzabeltrami. The book aims at challenging the current limits within the field of research related to English alabasters, in order to establish a new model of study. Over the last century many studies on English alabasters have been published, including exhibition catalogues, list of documents and archival sources, catalogues raisonnés of the most important collections. All these studies have marked key points in the scholarly approach to English alabaster carvings, but they have also imposed a stubbornly curt historiographical perspective. Indeed, these publications have mainly been focused on specific collections -e.g. Frances Cheetham’s Medieval English alabaster carvings in the Castle Museum of Nottingham (Nottingham, 1973)-, and have thus provided only a partial view on that artistic phenomenon. They ended up isolating English alabasters from their historical and cultural context. In addition, as Susan Ward has pointed out in her review to Frances Cheetham’s Alabaster Images of Medieval England (Speculum, 2006), these publications’ main focus was often traditional: their bulks describe the standard subject matters found in the alabasters (e.g. the Passion of Christ, the Life of the Virgin and the saints) and explain the literary sources of that subject matter in a sometime too basic way. The authors tend to isolate the pieces from their wider historical framework, lacking to consider the character of piety in late-medieval England, and failing to consider the sculptures from a comprehensive historiographical point of view. The book aims at setting the study of English alabasters on a new footing, which results from the influence of previous scholarship but, at the same time, reacts against it and is finally capable to establish a different approach. 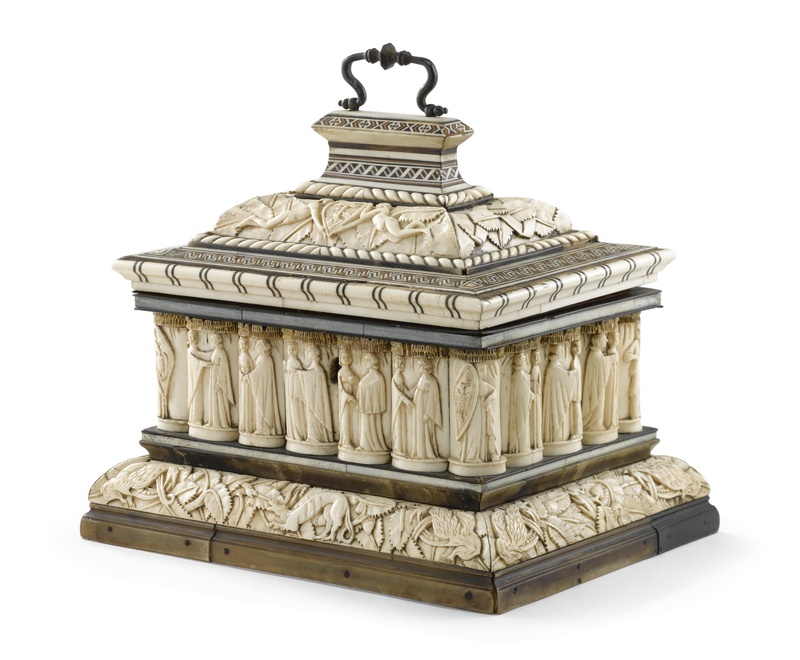 Papers will be collected in a volume to be published by the end of next year (2018), entitled English Alabaster Sculptures in Context: Art, History and Historiography. Submission: Please send an abstract of your proposed contribution (ca. 300 words) and a short CV to the editor: zuleika.murat@unipd.it. This entry was posted in Call for Papers, Publications and tagged Alabaster, altarpieces, English alabaster, paraliturgical drama, Tomb Sculpture, Trade, Workshops on January 19, 2017 by Meg Bernstein. Objects”, Department Kunstwissenschaften, LMU Munich) and PD Dr.
find? 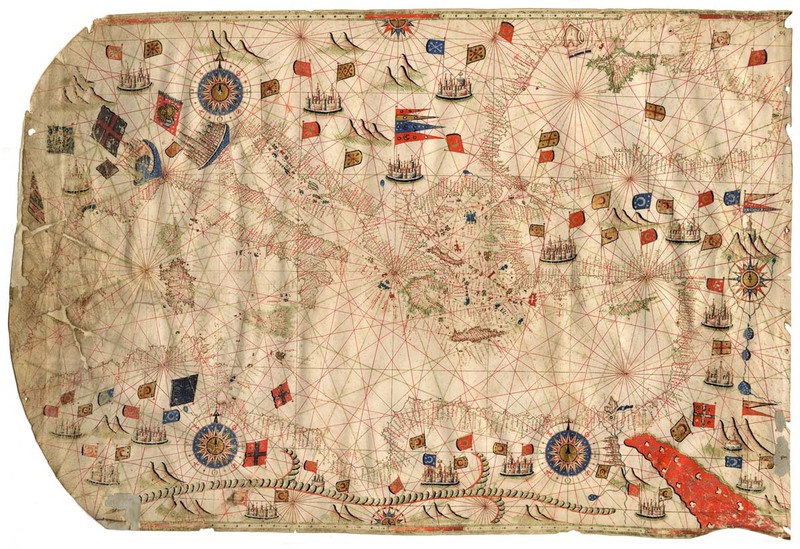 Where and how were commodities from Venice received elsewhere? but papers in German and French will also be considered. The deadline for abstract submissions is 31.10.2015. This entry was posted in Call for Papers, Conference and tagged Commodity, exchange, Trade, Venice on September 25, 2015 by James Alexander Cameron. 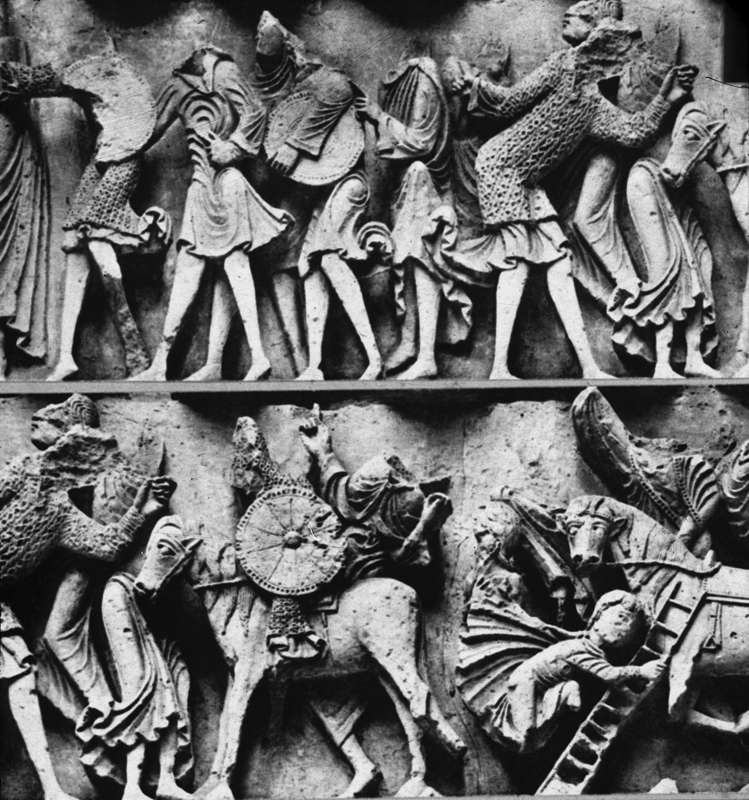 Pilgrimage, wars and trade are key components of the Middle Ages and all embody movement. This colloquium aims at exploring the importance of movement in the creative processes of medieval art and architecture. Participants are invited to interpret the notion of movement especially in relation to itinerant artists and workshops, the circulation of artworks and the transmission of ideas. Movement will be questioned as a transformative and creative agent in art, in theory as well as in practice. This theme can be expanded to include both local and trans-cultural outcomes of exchanges, ranging from adoption to compromise and rejection. All these encounters show that movement was essential in the creation of art and architecture, whether in Europe, in the Byzantine Empire or beyond, coinciding with the emergence of new artistic trends and reciprocal influences. The Medieval Colloquium offers the opportunity for Research Students at all levels from universities across the UK and abroad to present and promote their research. Unfortunately funding for speakers is not available therefore students from outside London are encouraged to apply to their institutions for subsidies to attend the colloquium. Please send proposals for 15 to 20-minute papers of no more than 250 words and a CV to mariaalessia.rossi@courtauld.ac.uk, sophie.dentzer@courtauld.ac.uk, matilde.grimaldi@courtauld.ac.uk no later than Friday 21 November 2014. Applicants will be notified by the beginning of December. This entry was posted in Call for Papers, Call for Participants, Uncategorized and tagged Annual Medieval Postgraduate Student Colloquium, call for papers, Conference, itinerant artists and workshops, movement, Pilgrimage, The Courtauld Institute of Art, The Courtauld Institute of Art Research Forum, Trade, war on October 8, 2014 by michaelazoeschg. Maritime activity played a vital role in the political and economic success of the Byzantine Empire. Recent fieldwork, both on land and underwater, offers a tantalizing glimpse into the complexity of the Byzantine maritime world. The 58,000 m2 rescue excavation of the Theodosian Harbor in the heart of Istanbul, begun in 2004, is perhaps the most significant of these new discoveries, yielding the remains of 37 Byzantine shipwrecks and tens of thousands of artifacts related to maritime trade, shipbuilding technology, and daily life in Constantinople from the late 4th to the early 11th century. However, because the Yenikapı finds are from the hub of a vast maritime network, they cannot be understood in isolation. Along with the finds from Yenikapı, results from recent studies involving shipwrecks, surveys and excavations of harbor sites, and studies of long-distance trade goods are poised to make a significant contribution to our understanding of Byzantine trade, society, and culture. In order to examine this new data within the proper overall context of late antique and Byzantine archaeology, this colloquium session, co-sponsored by the AIA Medieval and Post-Medieval Archaeology Interest Group and the Institute of Nautical Archaeology, will present new discoveries from a range of sites concerning maritime activity in this period. This session aims to bring together archaeologists who focus on topics such as ship construction, harbors, metrology, coastal settlement, and maritime trade goods in the Byzantine world. By seeking greater integration between research from terrestrial and nautical archaeological sites, this session will provide an appropriate venue for the dissemination of recent finds and will shed new light on our understanding of the Byzantine Empire and its neighbors. If you are interested in participating in this colloquium session, please complete the attached form and return it to Rebecca Ingram (rsingram@charter.net) or Michael Jones (rsingram@charter.net) by Friday, March 21, 2014. You will receive an email by the end of March with additional information. This entry was posted in Call for Papers and tagged byzantine, Maritime Technology, Trade on March 11, 2014 by medievalartresearch.